Batley Girls' High School | TFL Education We provide Character and Leadership educational courses for primary schools and secondary schools. Batley Girls’ High School is committed to the principles of Achievement, Respect and Transformation in their endeavour to serve the local families and communities by providing the best possible educational opportunities for all. 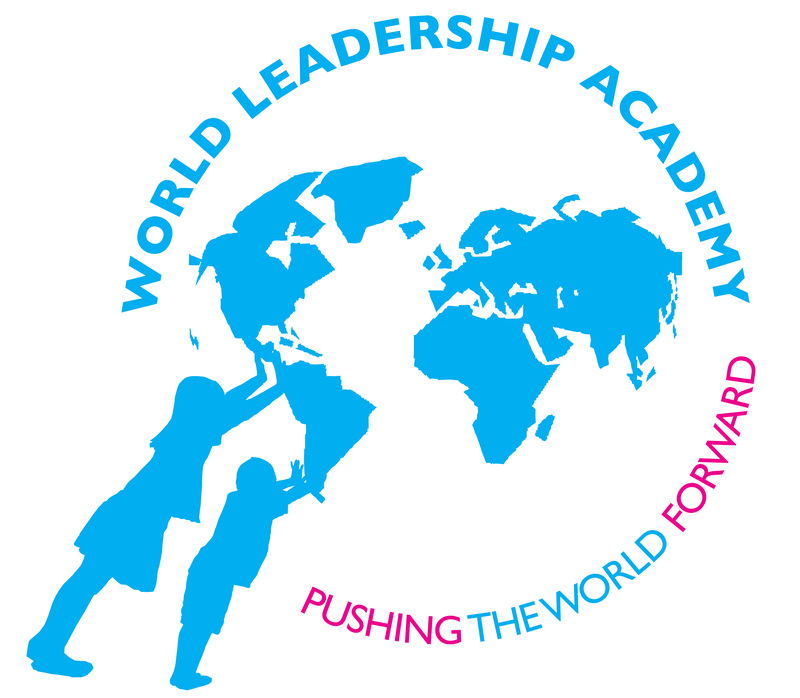 Batley Girls’ High School is committed to the development of outstanding young leaders. We believe in genuine empowerment and responsibility and the idea that our young people have the vision and creativity to lead the school forward. Our partnership with TFL Education fits perfectly into this ethos and the relationship is a dynamic, mutually beneficial and supportive one. The success we have had post-16 with TFL programmes has led us to expand the provision into KS3. We look forward to further developing this exciting partnership.